Good game @Jacoby_Elderfun1!!! 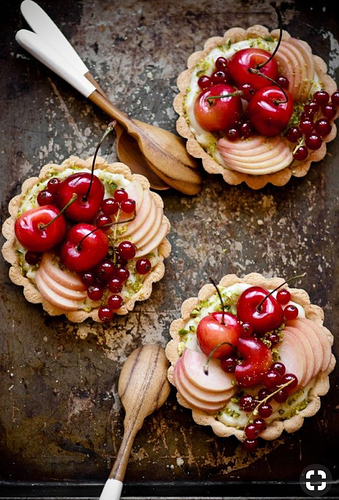 Here’s some mini pastries. Great game @Hans_Oddcraft! 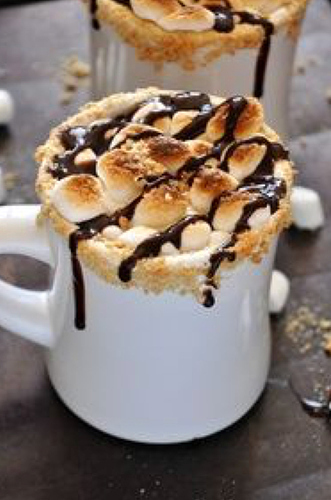 Here’s some s’mores hot cocoa! Nope, now it is your turn! 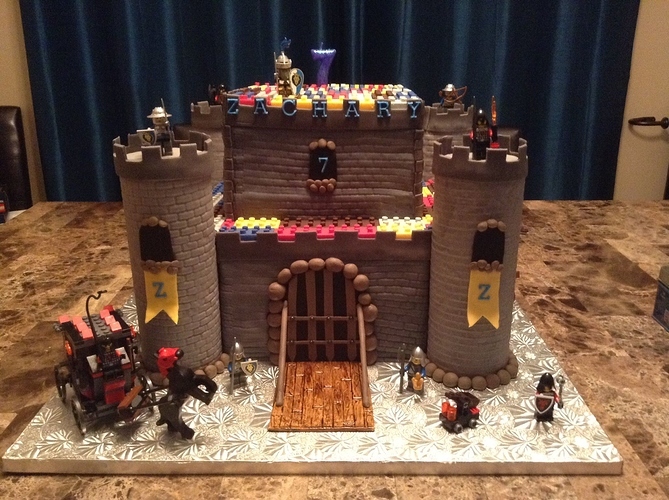 Here’s a castle made out of cake. @Draven_Eldercraft what’s your chess username? Great game @Lila_Lightcraft!! 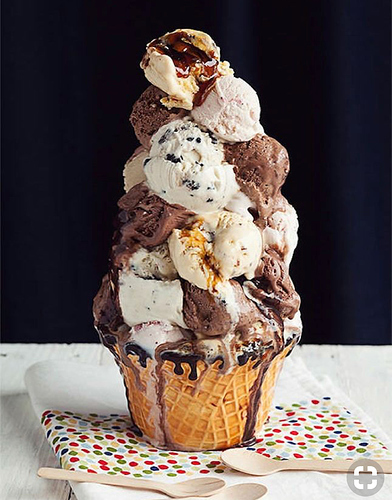 Here’s a gigantic ice cream cone. Wow I wish I had my likes!!! Thanks Missy it was great playing with ya! Same here! You’re lots of fun to play chess with! Thanks for playing with me. @Lila_Lightcraft I left you something on our game. @Emmalee_Applematch1, I left you something on chat. @Etlo_Maxlance your turn, as well as @Hans_Oddcraft, @Iliara_Mustardtop, @Pig_Larkcape1, @Lila_Lightcraft, @Matt_Bonnetfolly1, and @Jacoby_Elderfun1!